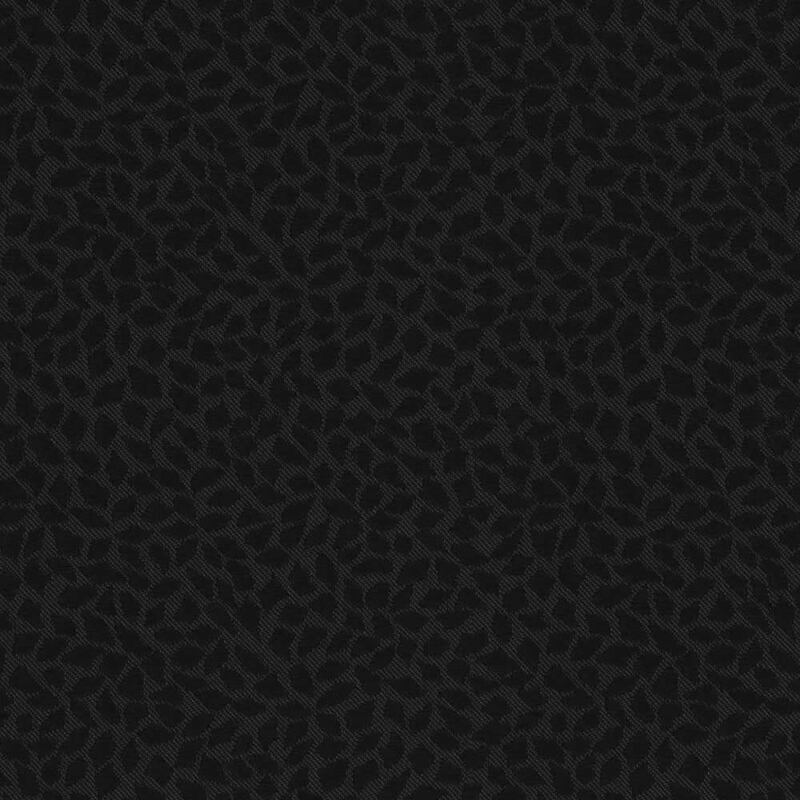 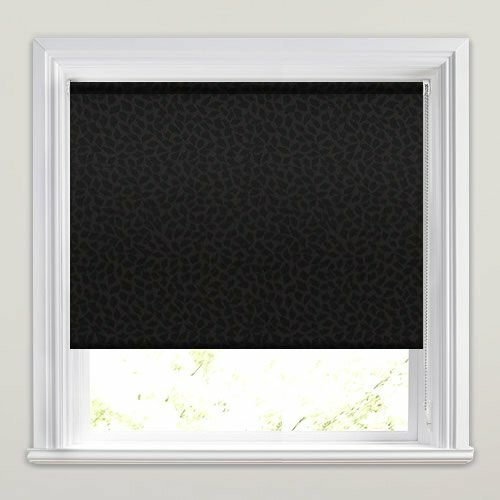 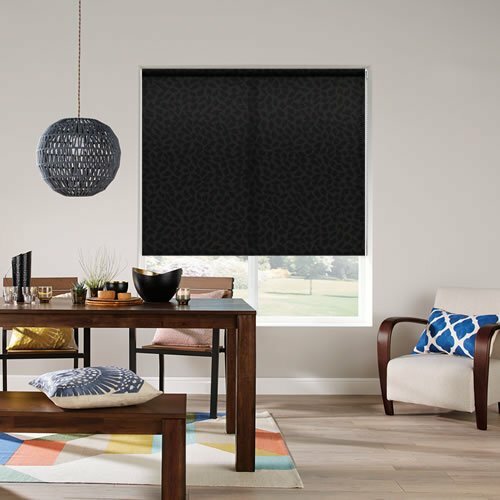 Perfect for an elegant yet dramatic look at the windows, these luxurious black textured roller blinds with their woven pattern design like small falling leaves or petals are simply fabulous. 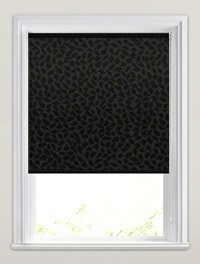 Excellent service and delighted with our new blind. 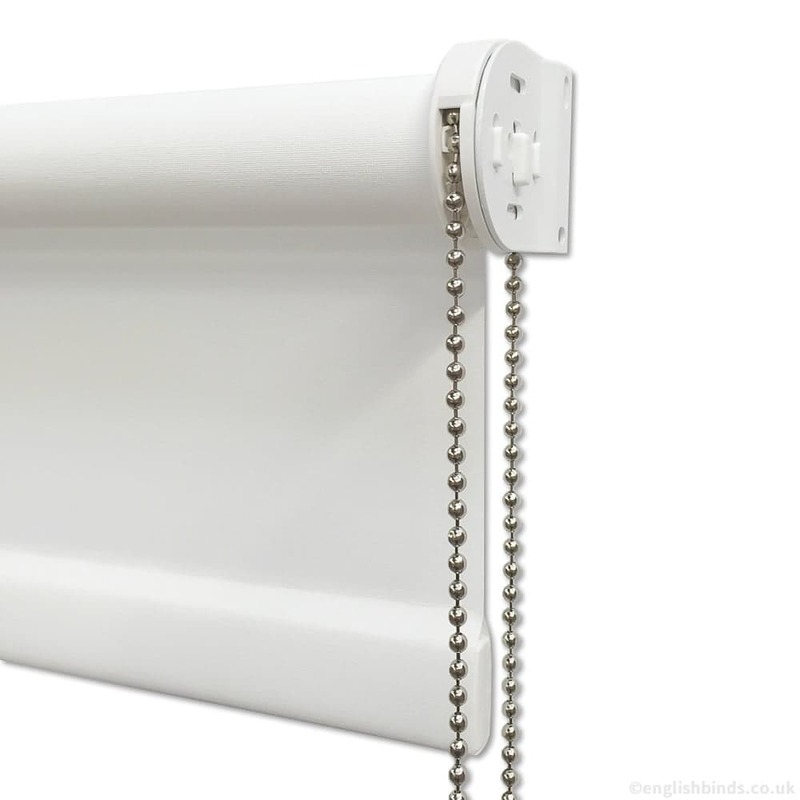 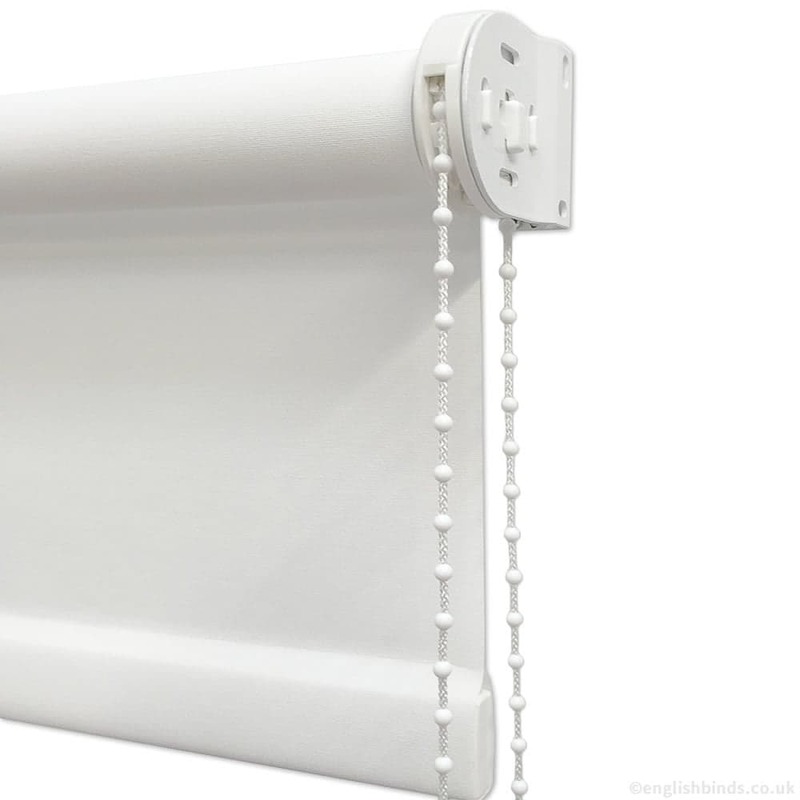 Would definitely recommend English Blinds.